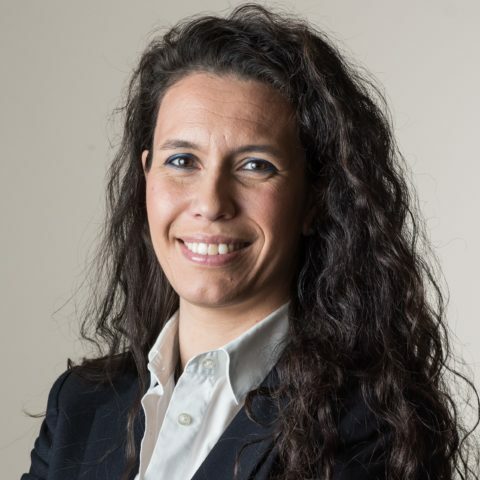 Federica Loconsolo is Head of Institutional and International Business Development at Etica Sgr. She holds a degree in Business Administration from the Luigi Bocconi University and a Master in Finance and Financial Advisory from Università Cattolica del Sacro Cuore. In 2000 she started working in the asset management joining the sales team of ING Asset Management Milan and then moving to the sales team of Merril Lynch Investment Managers. She moved to Julius Baer Asset Management as Senior Sales Manager, then to KBC Asset Management and Allfunds Bank with higher responsabilities in business development. In 2011 she joined Etica Sgr committed to developing the company sales team and business development activity. Since 2017 she helds her current role, covering the institutional and international business development of the company.